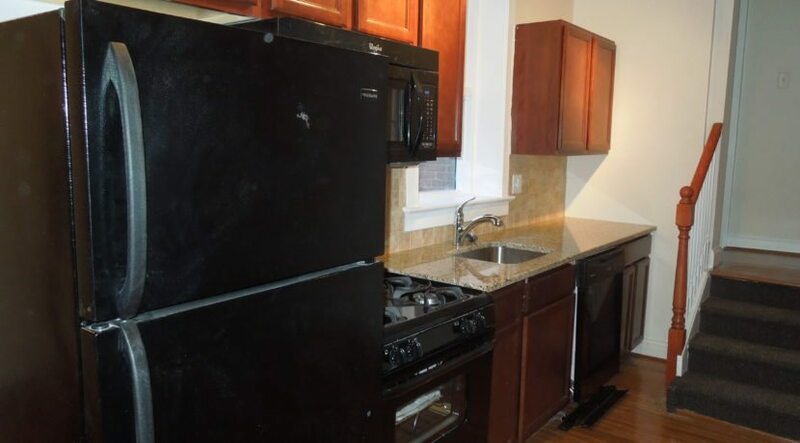 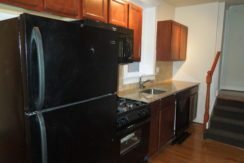 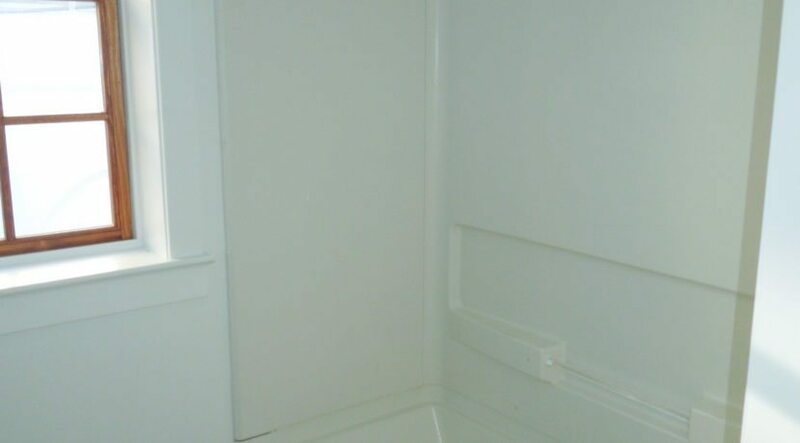 Dishwasher Granite Counters, Central Air. 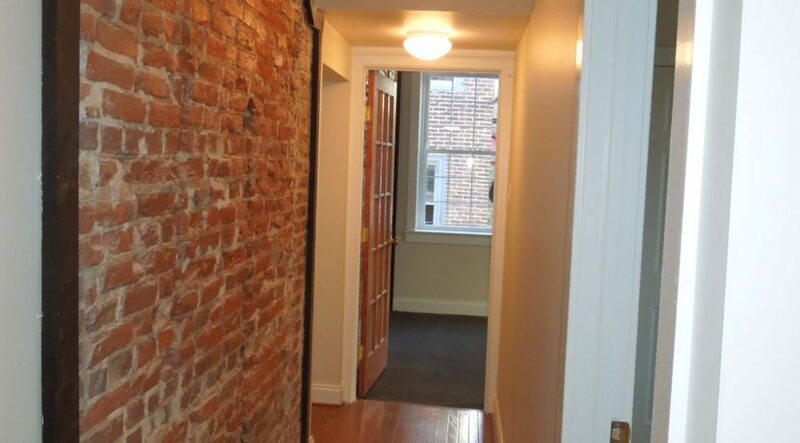 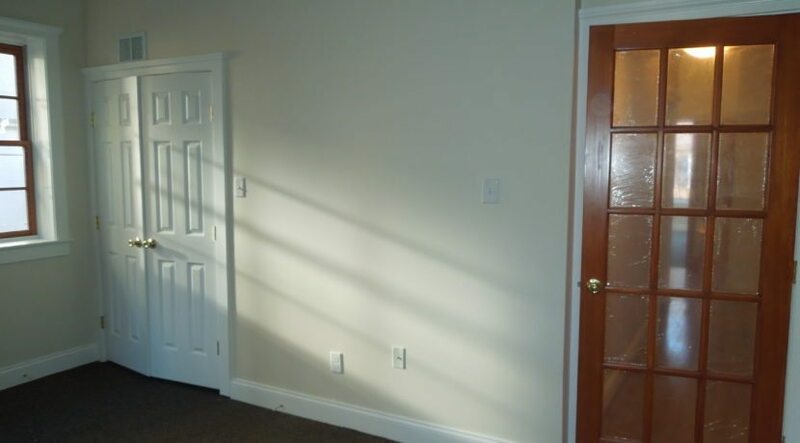 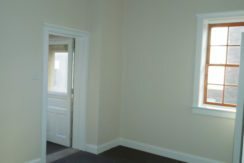 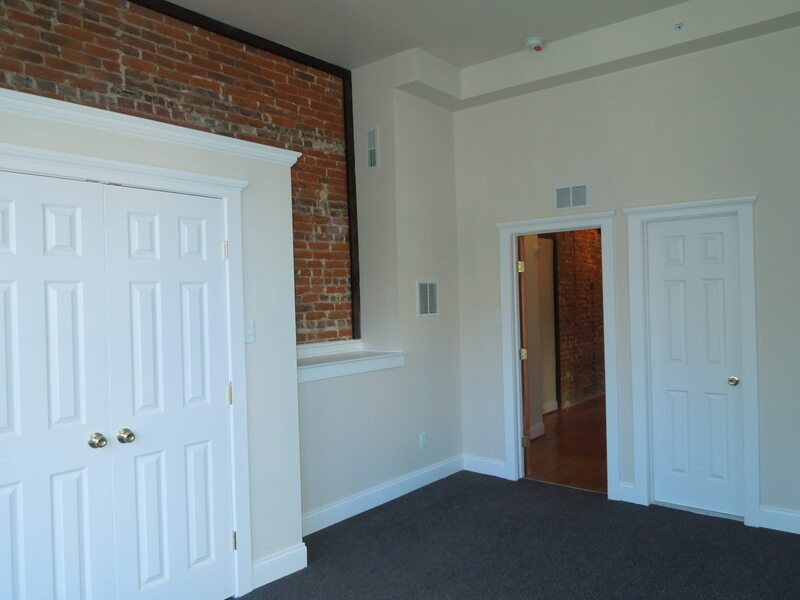 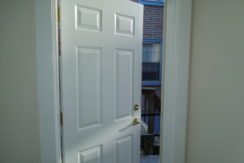 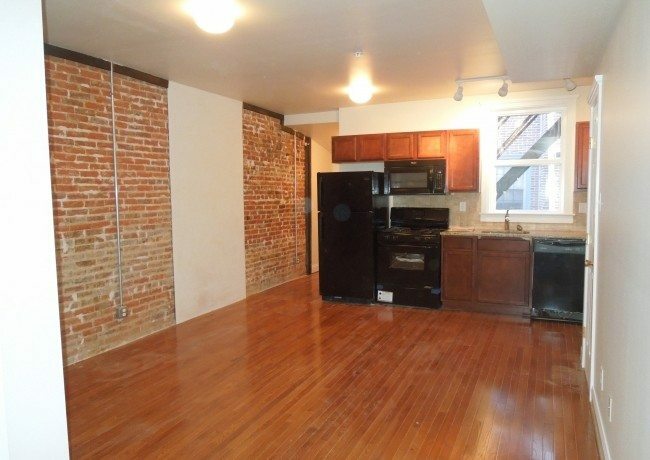 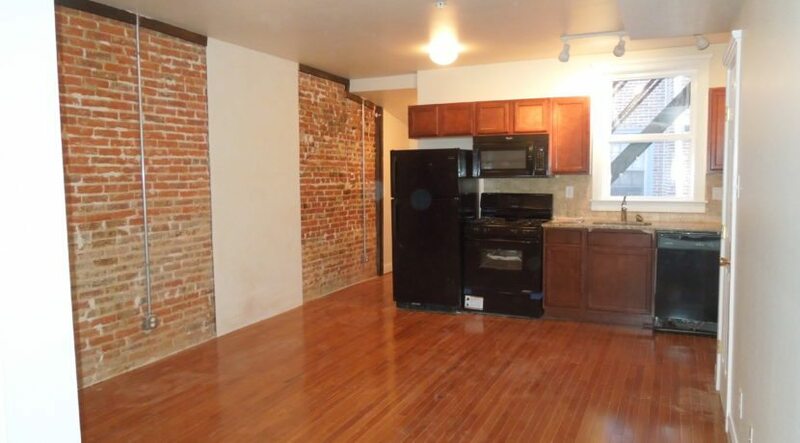 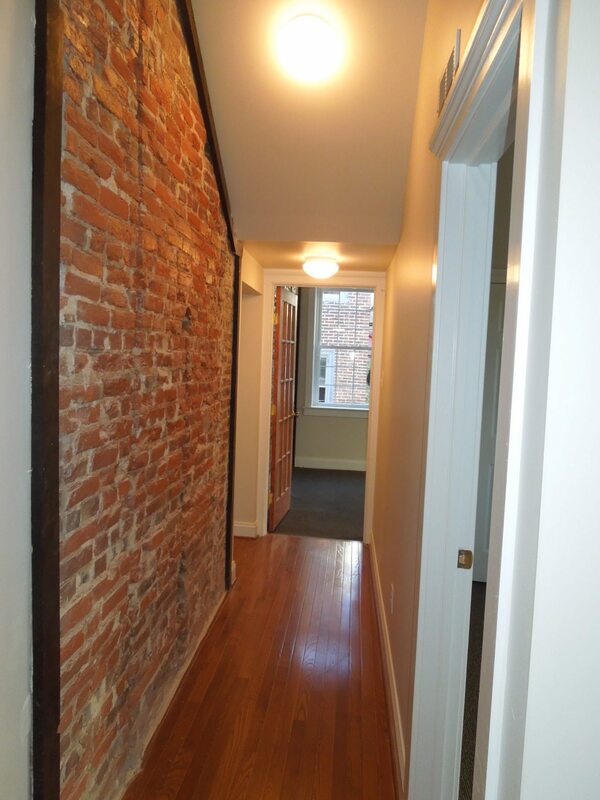 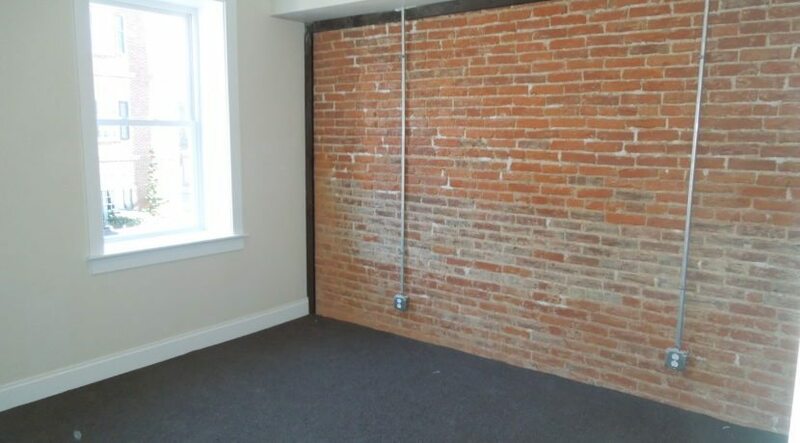 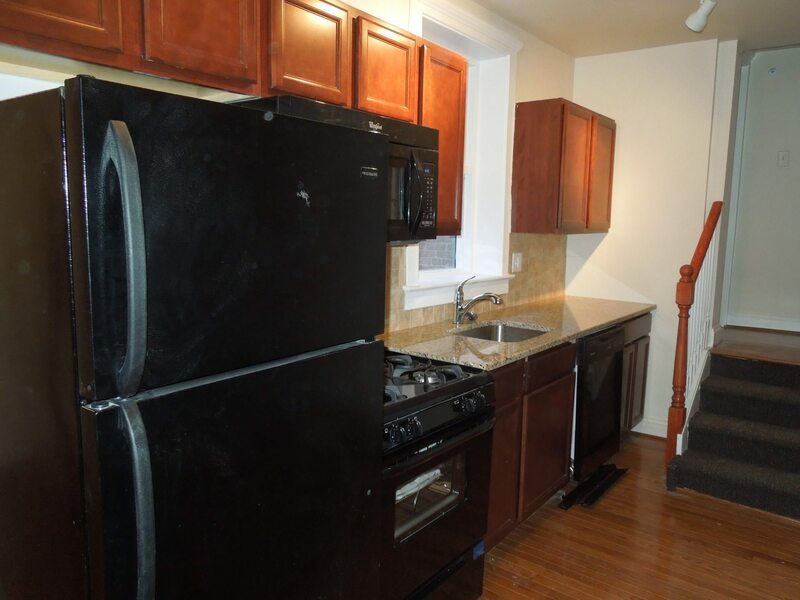 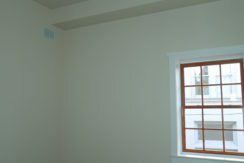 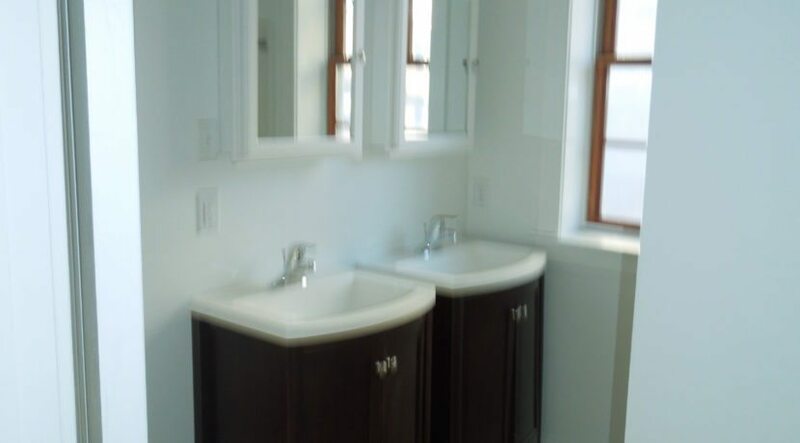 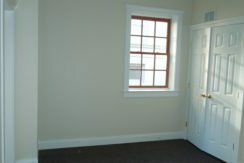 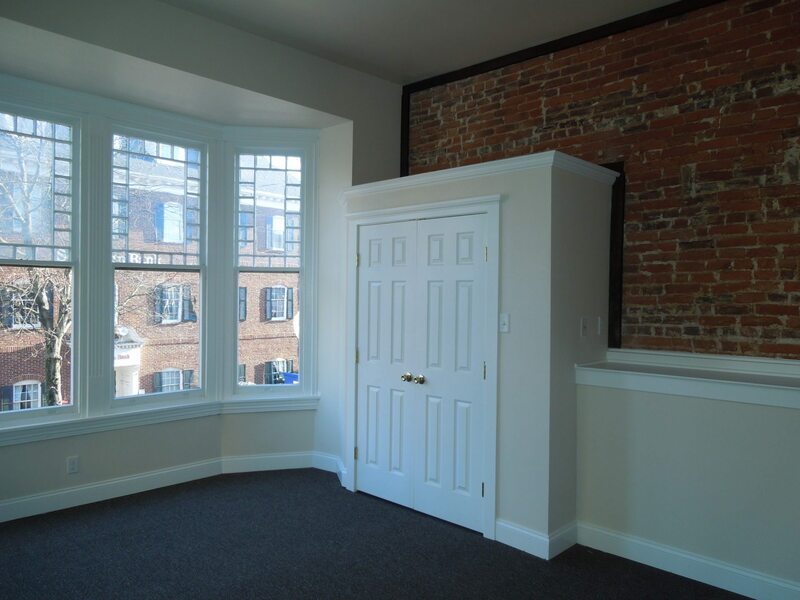 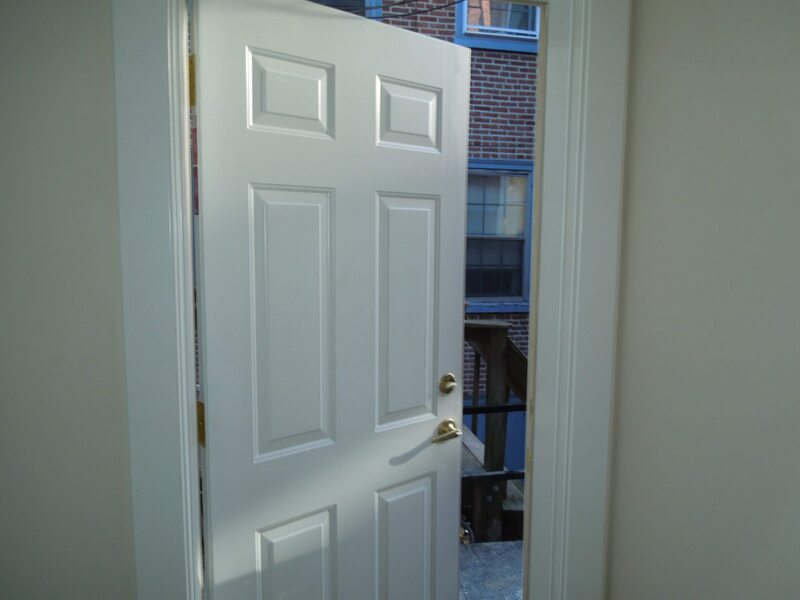 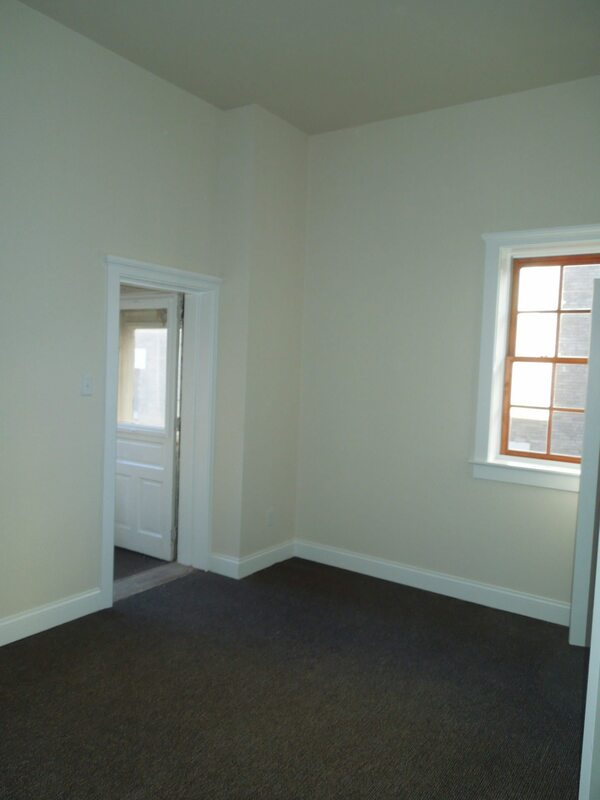 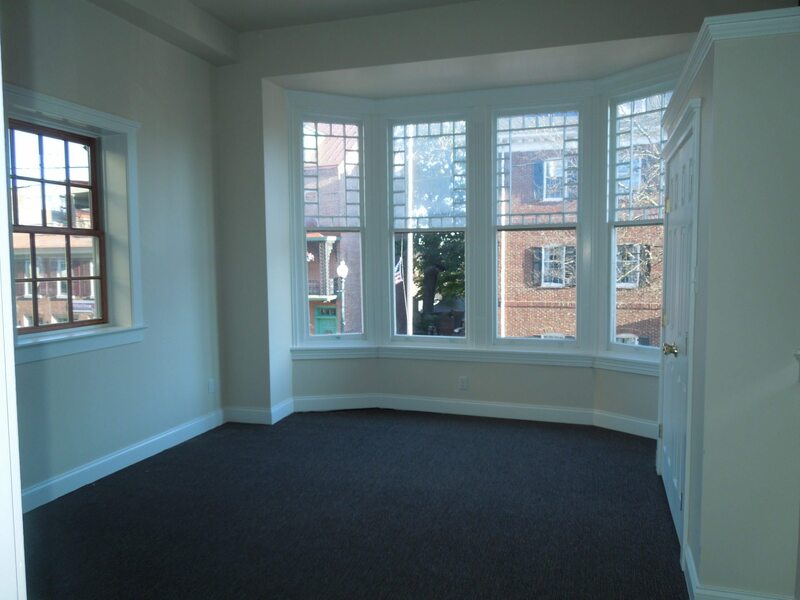 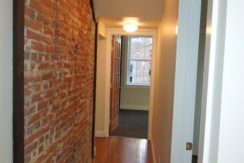 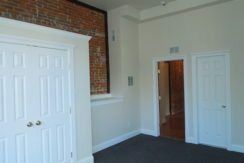 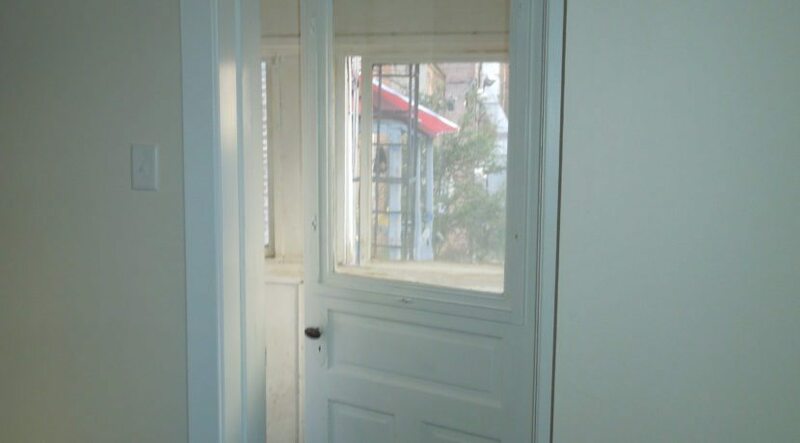 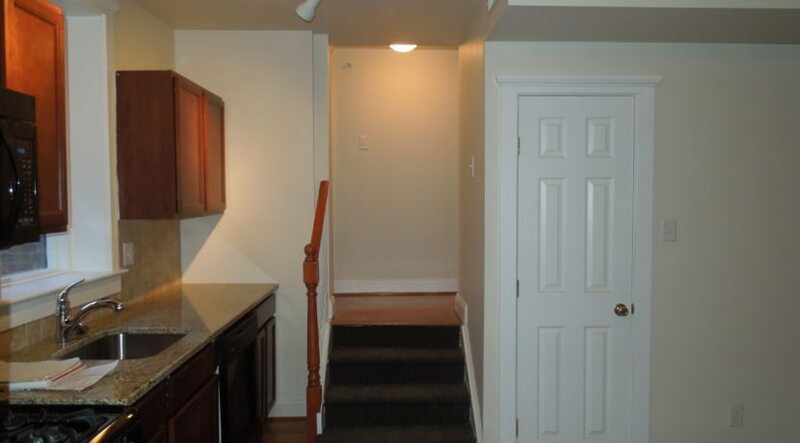 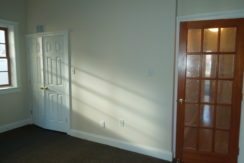 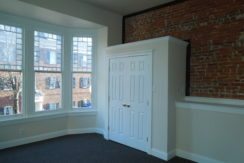 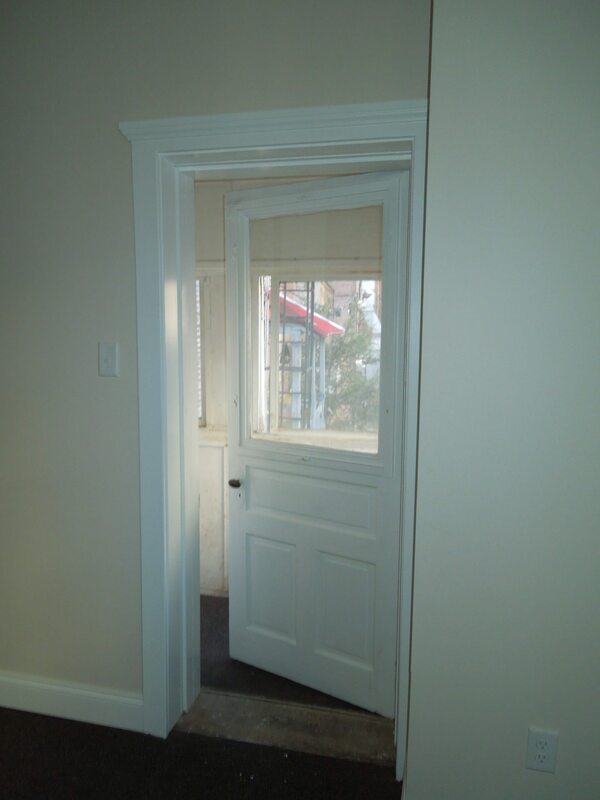 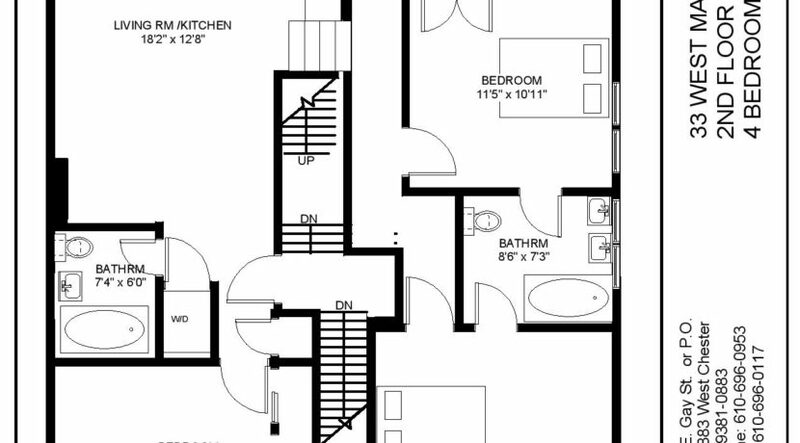 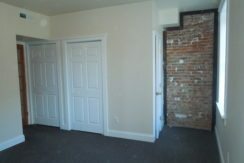 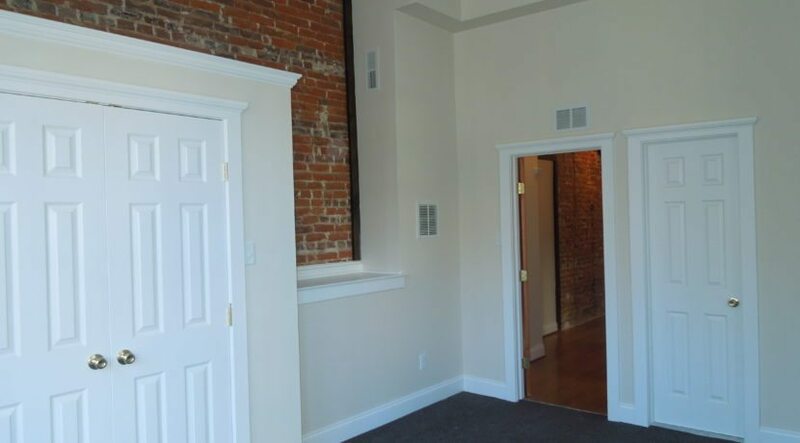 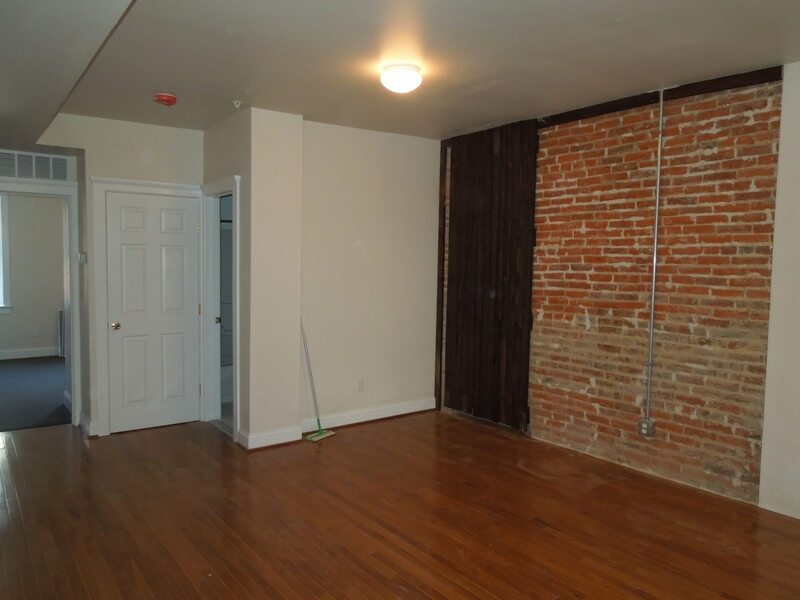 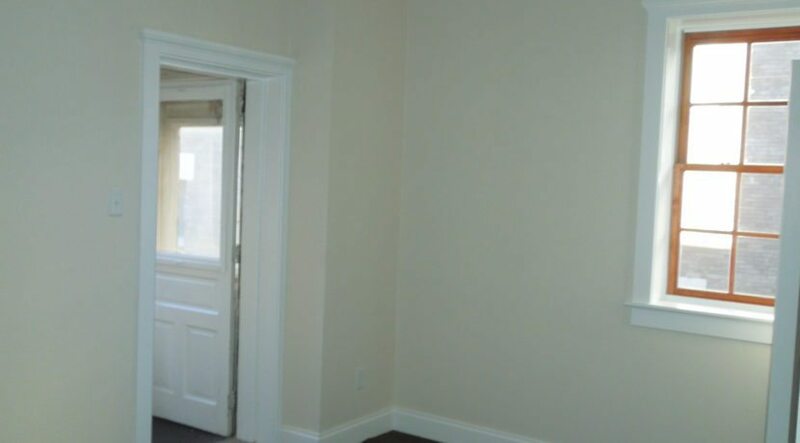 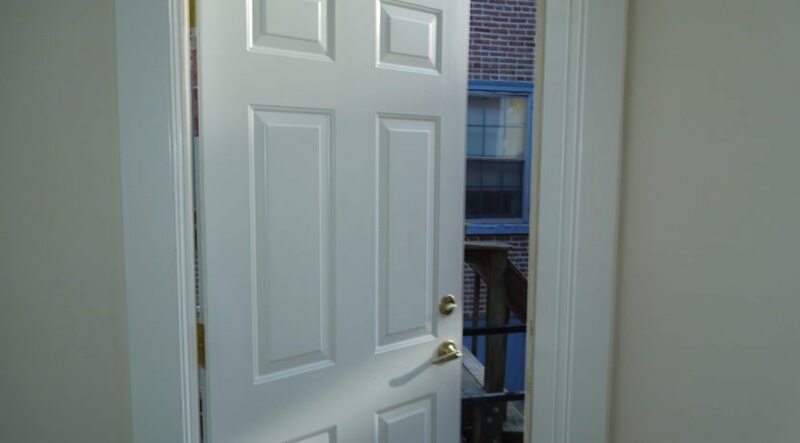 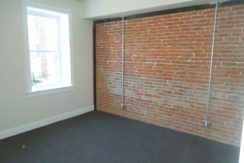 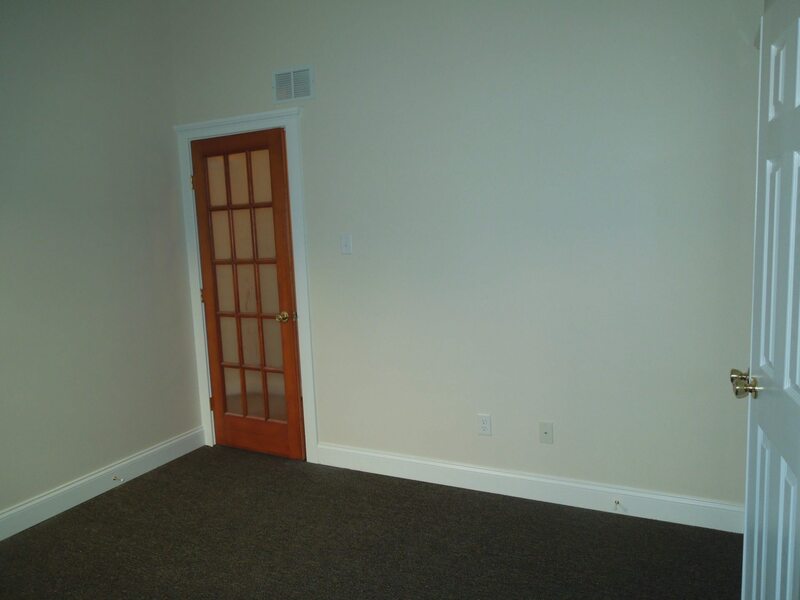 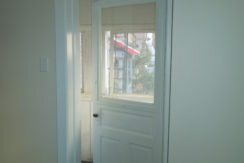 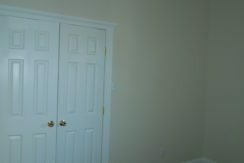 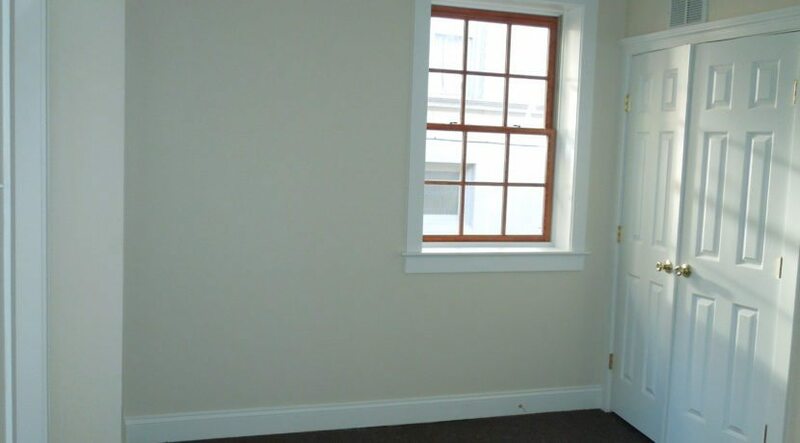 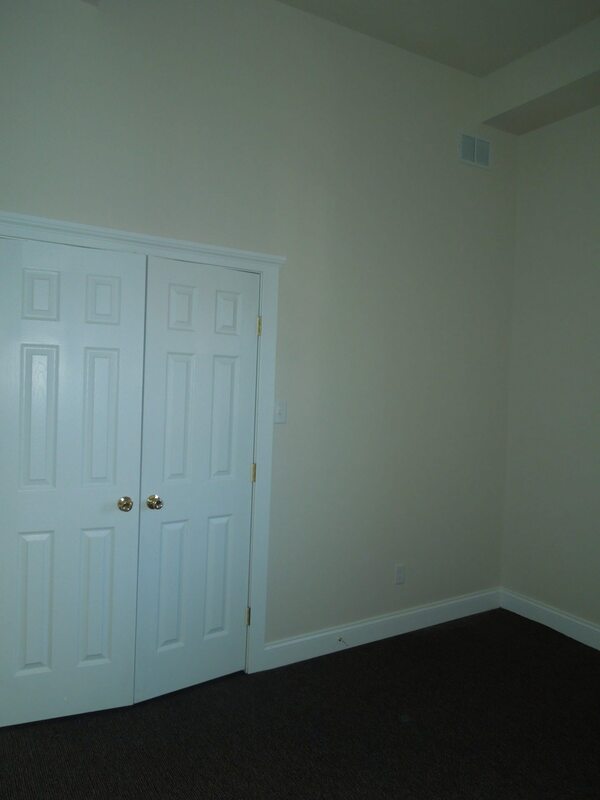 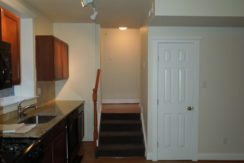 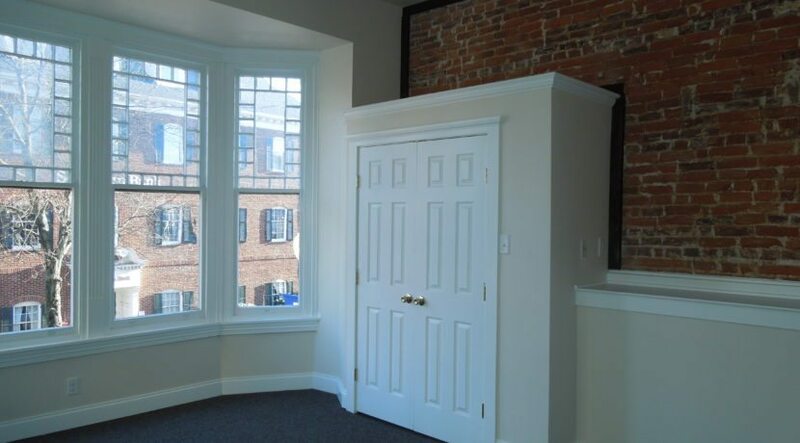 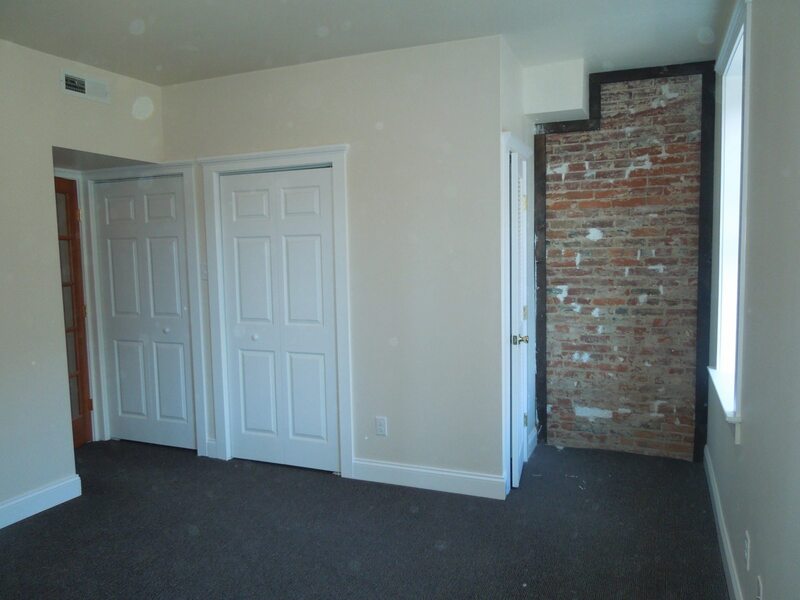 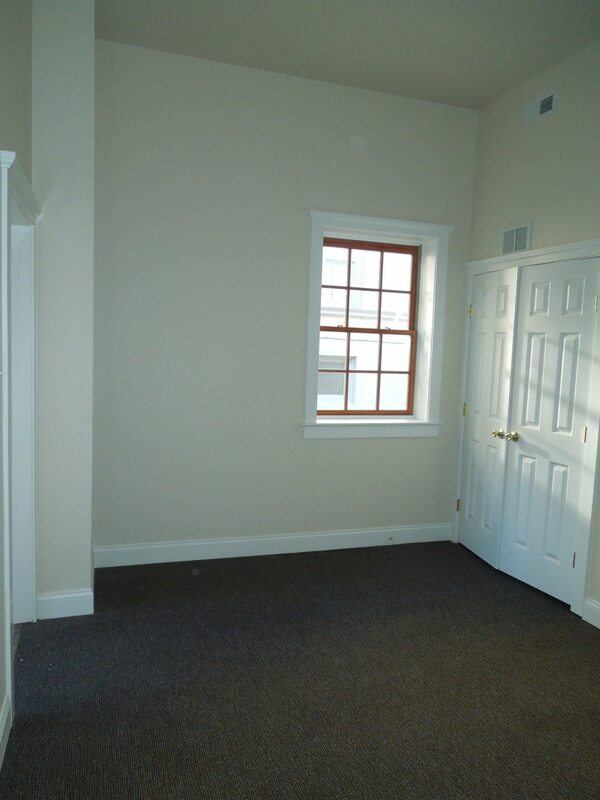 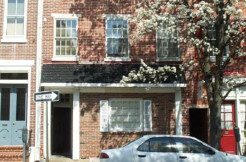 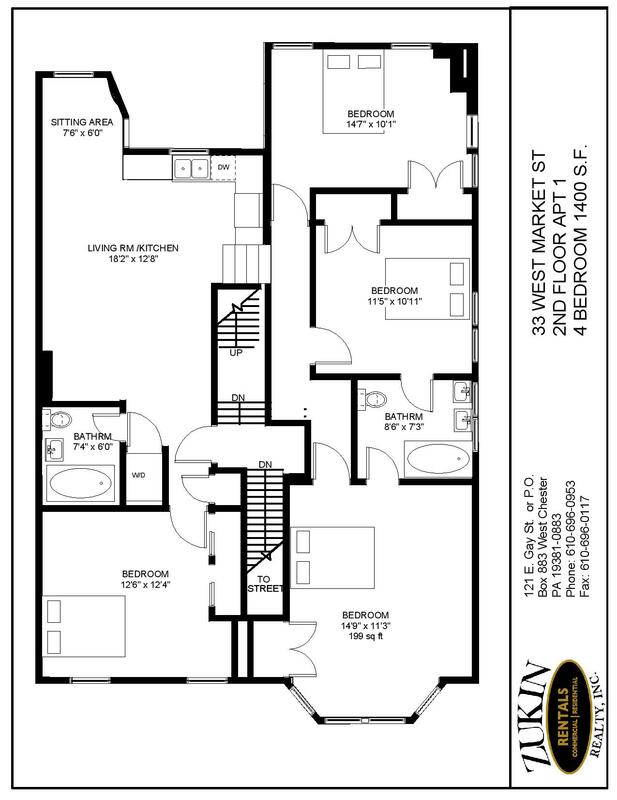 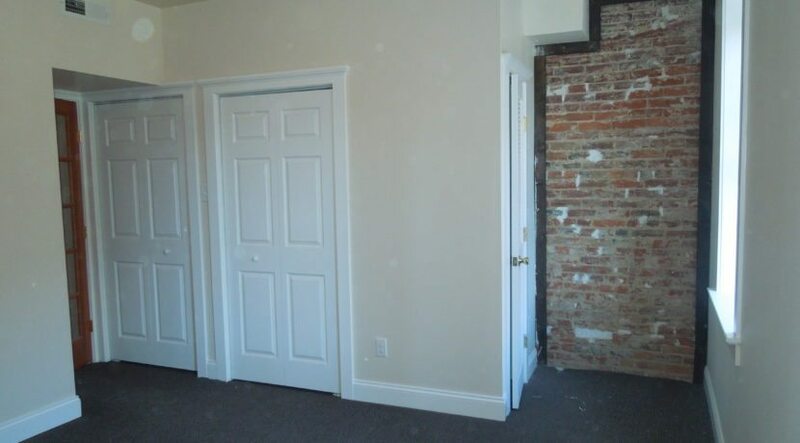 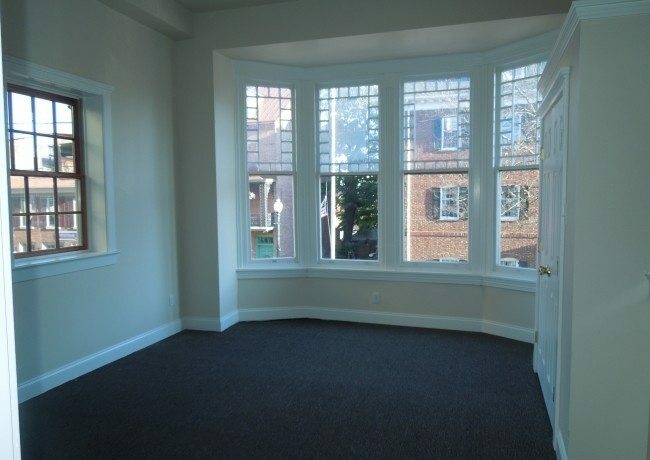 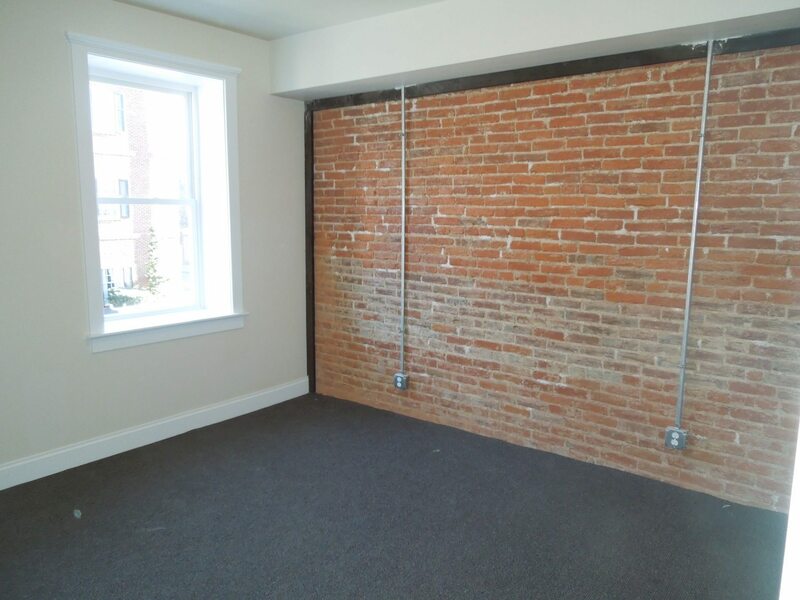 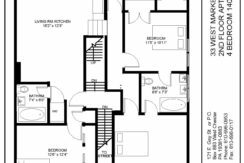 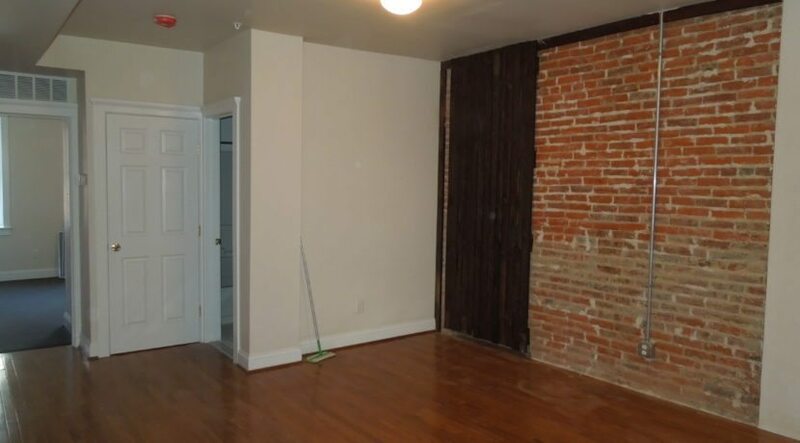 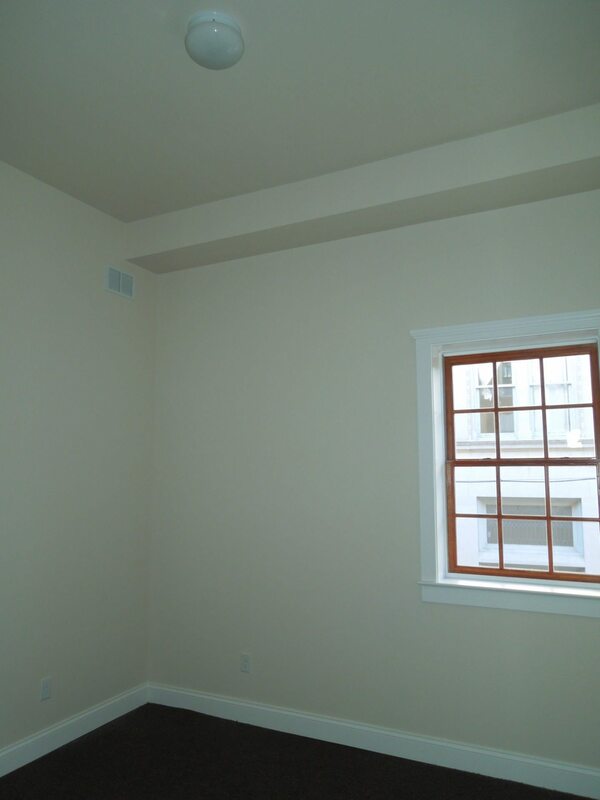 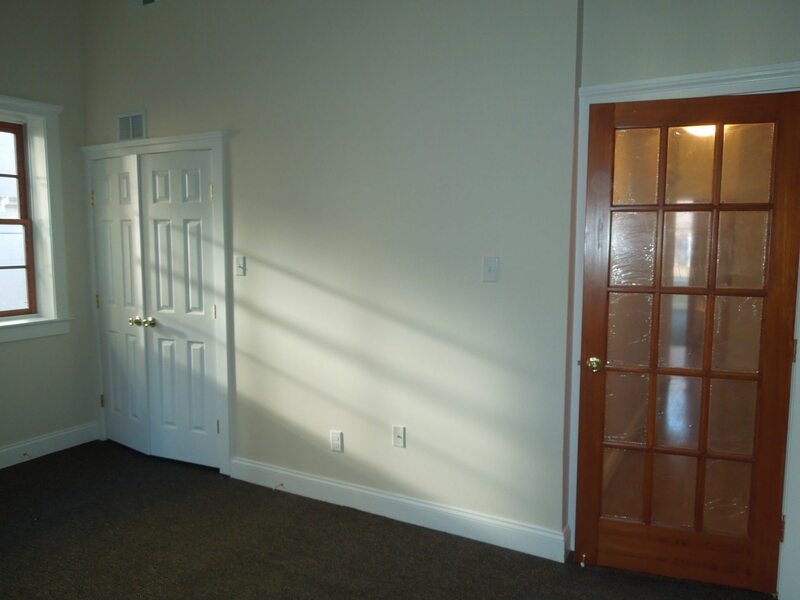 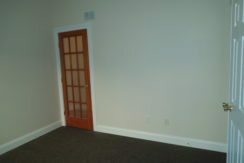 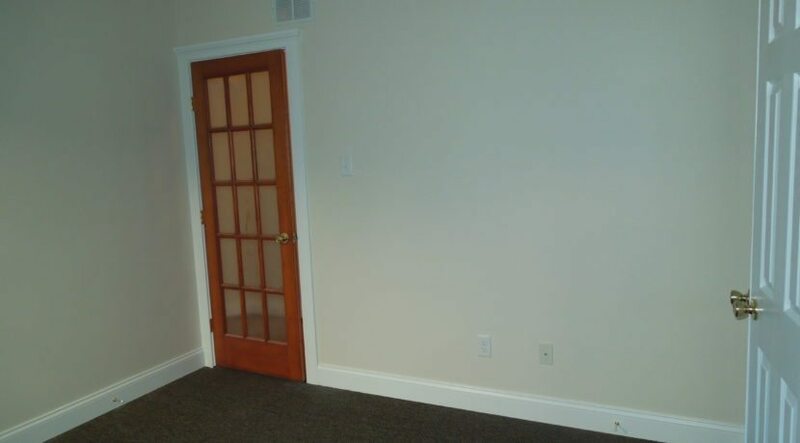 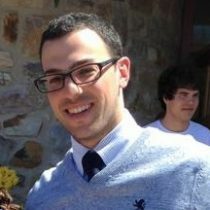 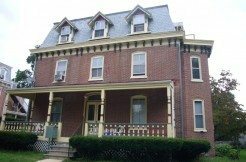 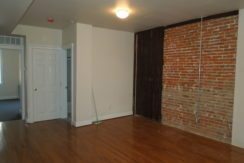 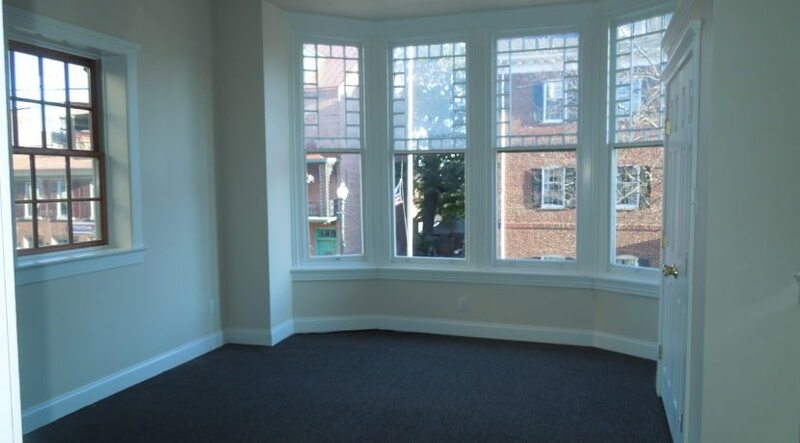 Great 4 bedroom, two bathroom apartment located in the center of West Chester Borough. 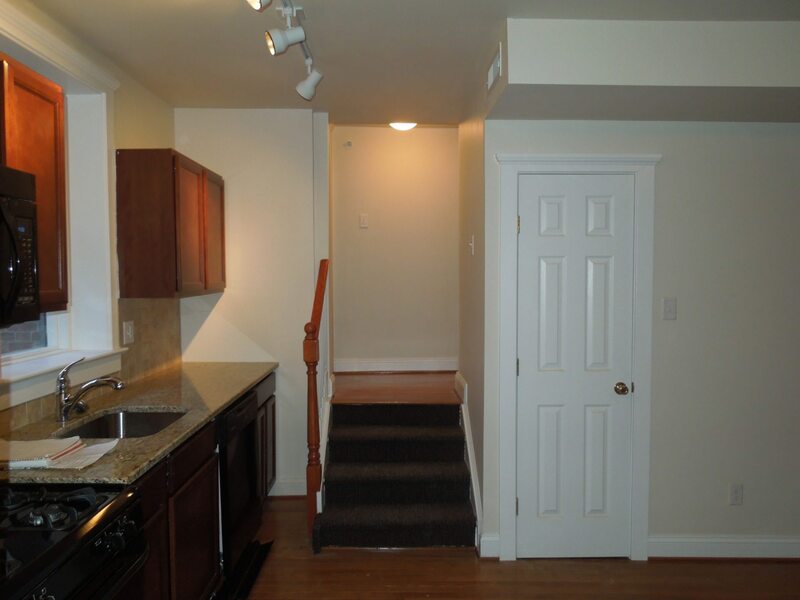 No need to cook as you are mere steps away from some of the best restaurants in town. 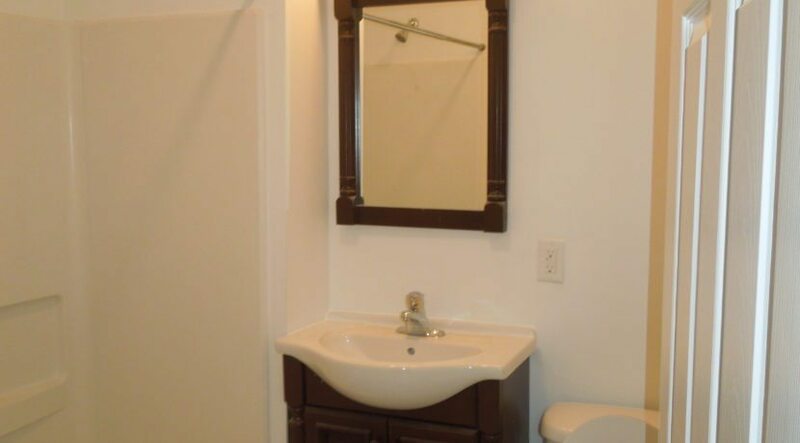 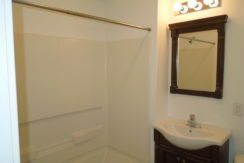 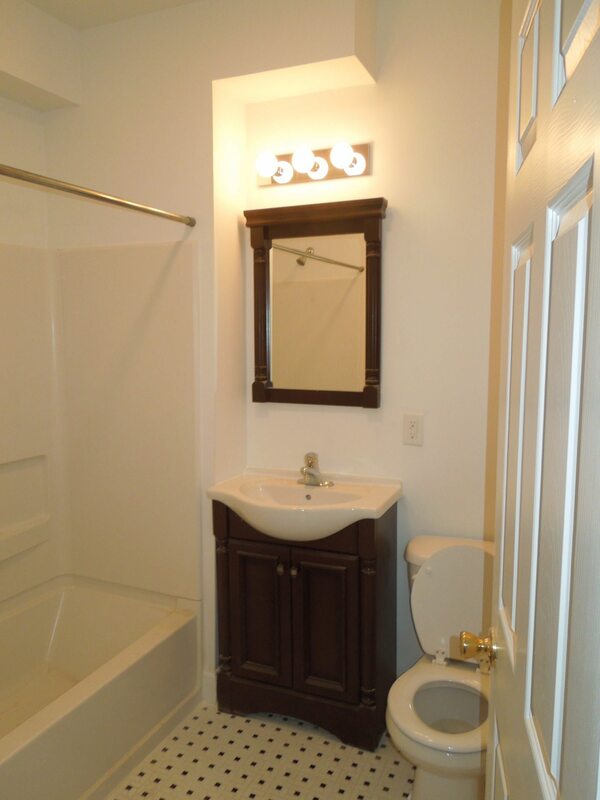 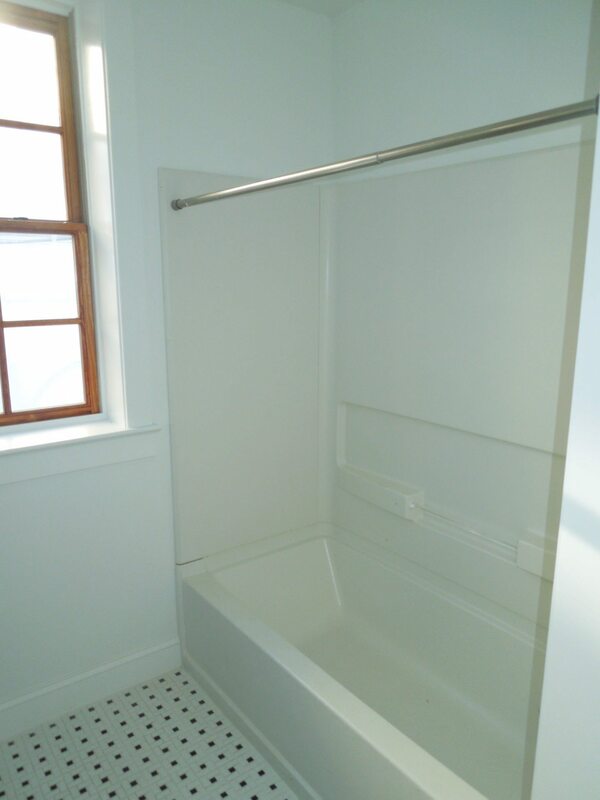 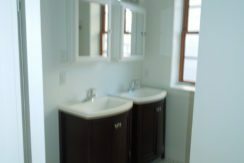 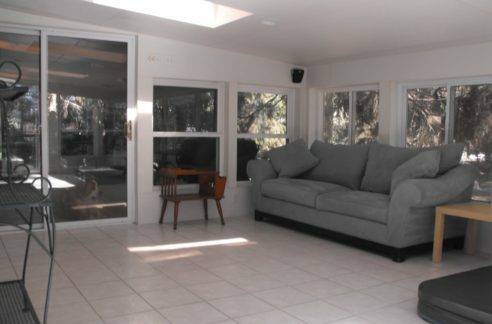 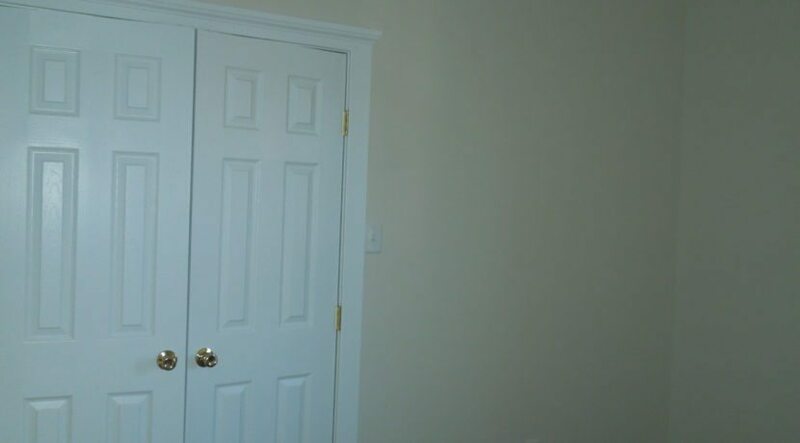 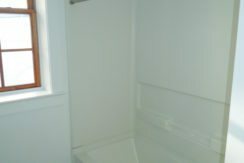 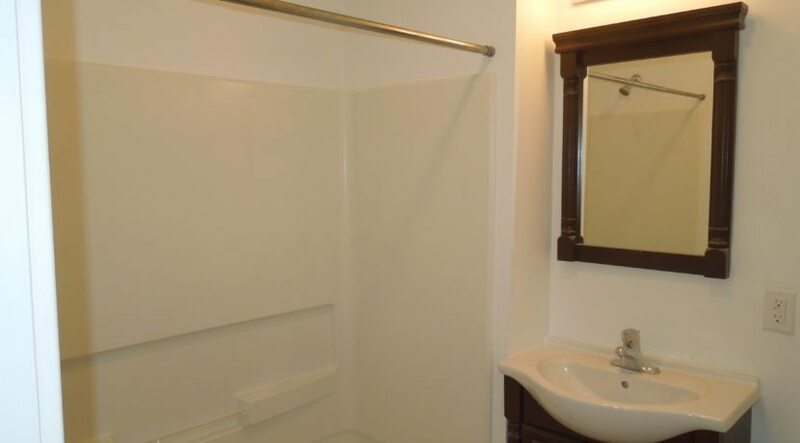 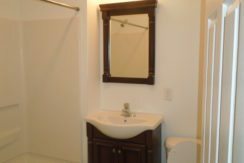 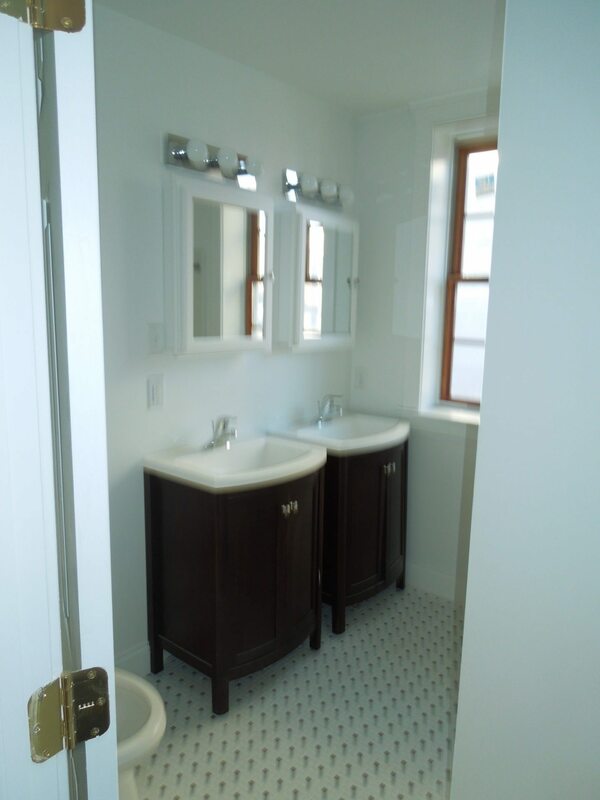 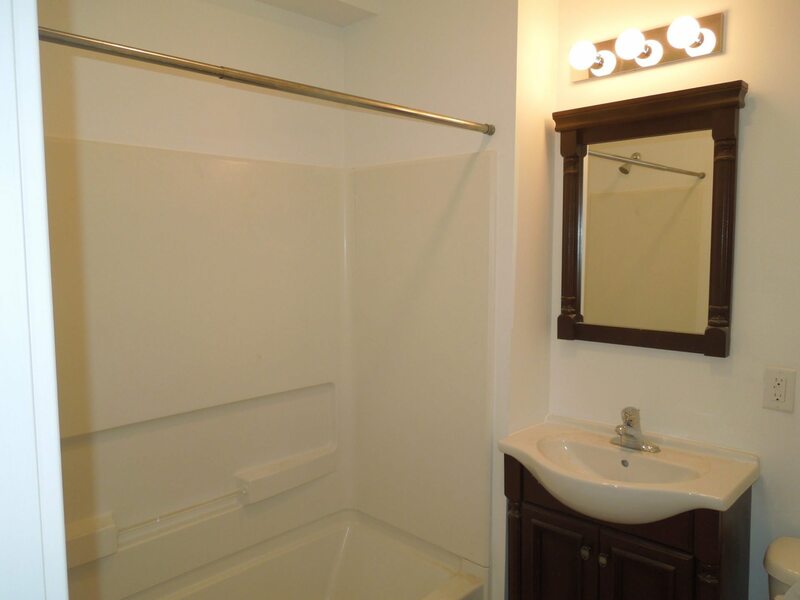 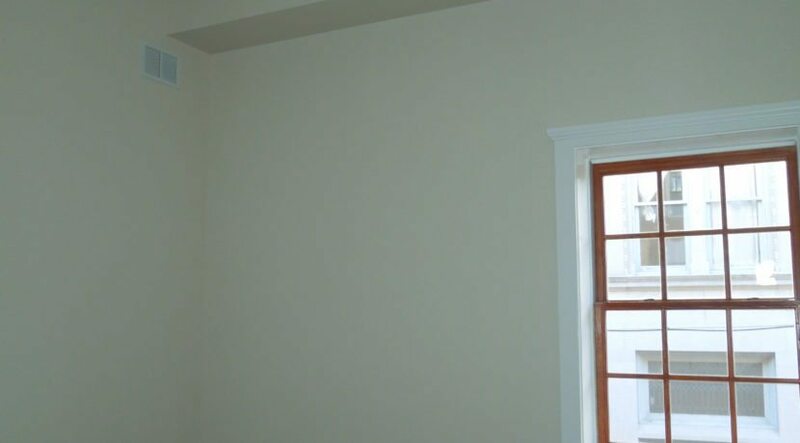 Recently renovated with newer appliances and bathroom fixtures. 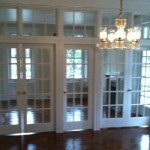 Hardwood floors add warmth and charm. 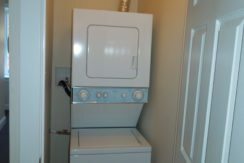 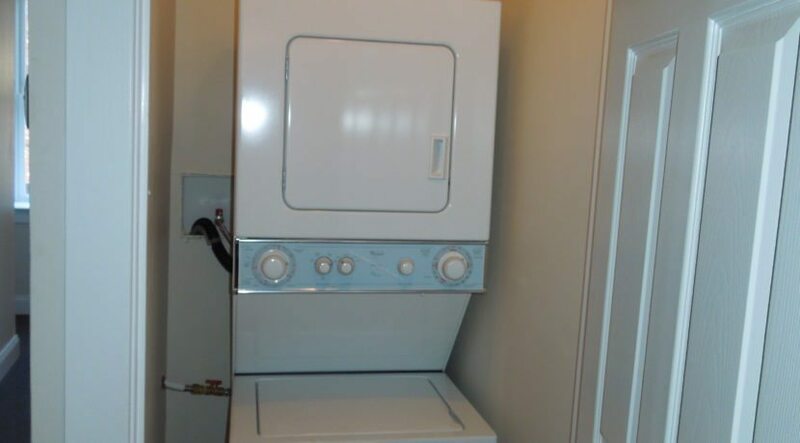 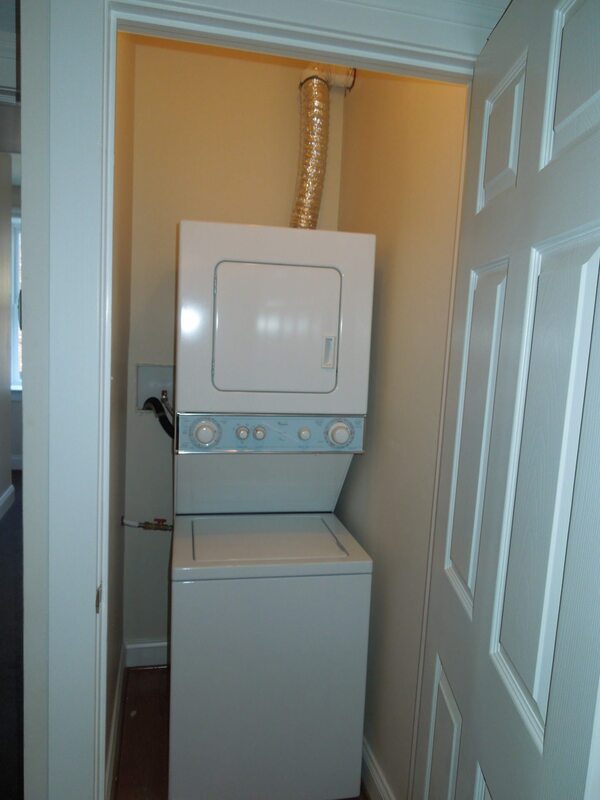 Central Air Conditioning, Dishwasher, Washer and Dryer in the unit.